Student led conferences are an excellent way to have students take ownership of their work, behavior, and progress. In my experience, they have proved to be extremely insightful. 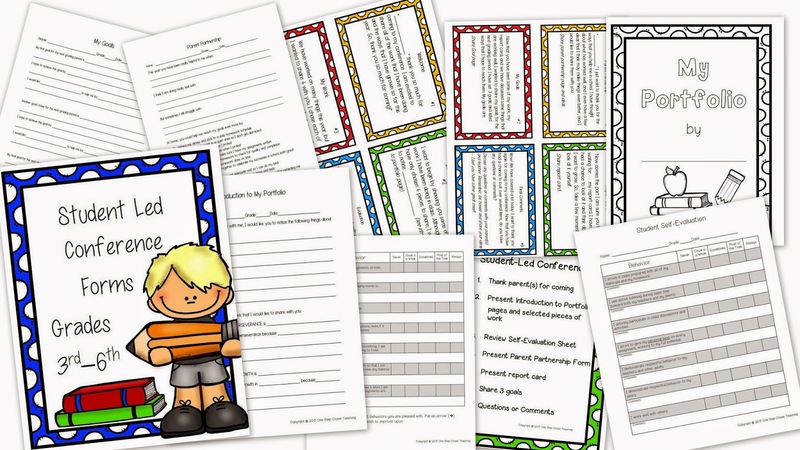 This download includes everything you need to hold a successful student-led conference in your classroom.